I’ve still been taking pictures of circles and squaring them. 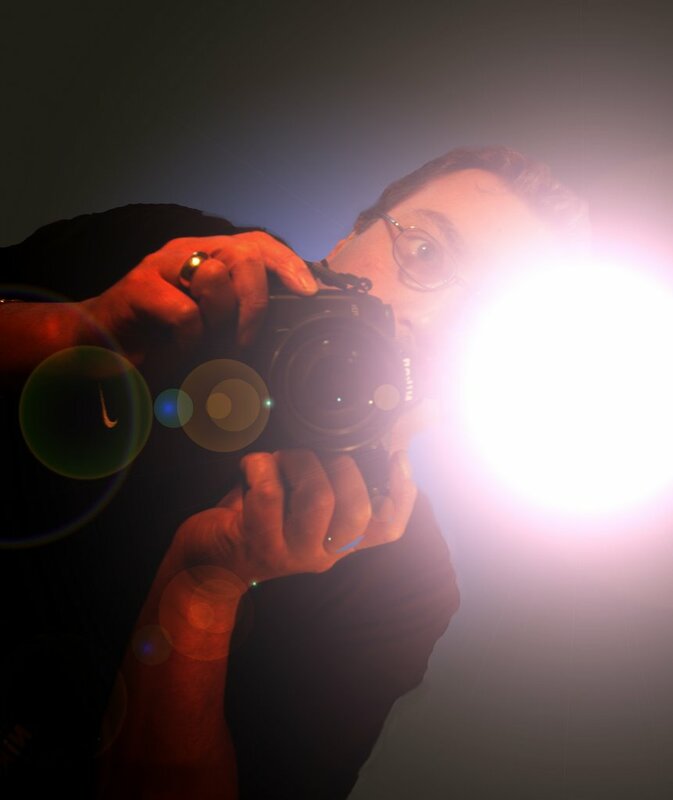 I can’t help myself; I've morphed into some sort of crazed-circle-maniac. The problem is I don’t always have time to crop, title and post them on flickr. Plus, I have other pictures I should be posting – like pictures from Hawaii. We were on the Big Island for five days and I haven’t posted one photo. Today I spent about 30 minutes looking through my pictures and finding circles to square. It’s interesting to me that I’ve been taking so many pictures of the things I eat and drink. For years I said I couldn’t get excited about food. I didn’t realize my excitement would come in the form of photographing it. Luckily our dishes are round, not square. 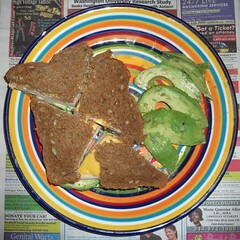 For lunch today, I ate a turkey sandwich with cheese and avocado. Oh, and I had avocado on the side. Could this have something to do with SpaghettiO's? 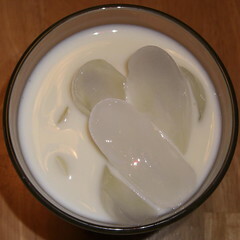 Milk with ice???? Thats kind of Lactose-Hyperborean isn't it? Hey, I want to see pictures of Hawaii too.